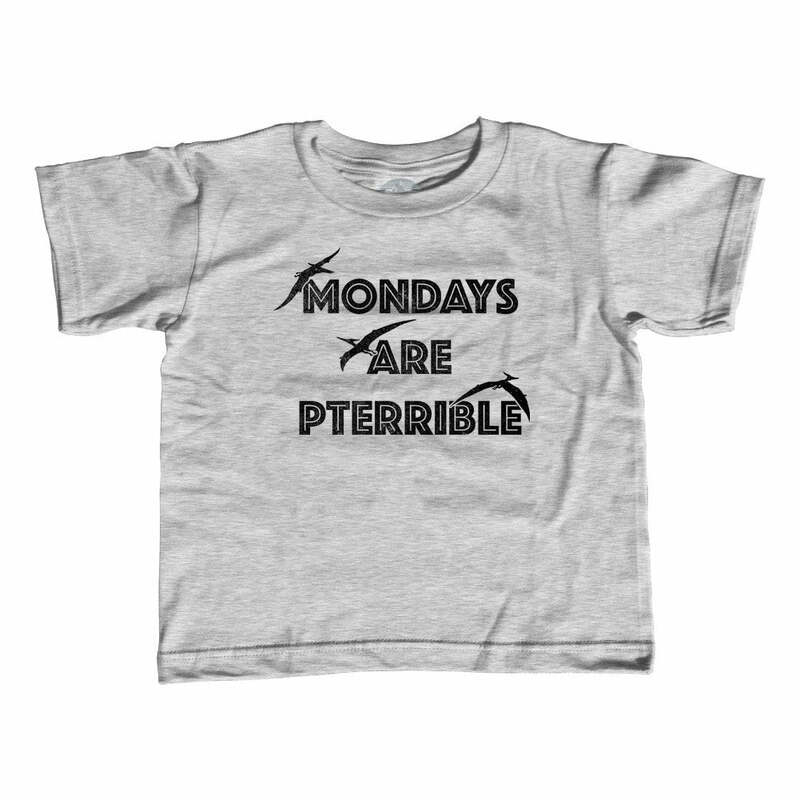 SHIRT STYLE (REQUEST CUSTOM SHIRT STYLE) Girls TShirt Boys TShirt Infant Bodysuit Ladies TShirt Ladies Vneck Mens TShirt More Options Please! The supercontinent Pangaea was home to many prehistoric animals including the Brontosaurus. Our "I Love Pangaea" tee shows some mad love for this geologic superstar that once fused together almost all of the landmasses on Earth. That's pretty impressive! 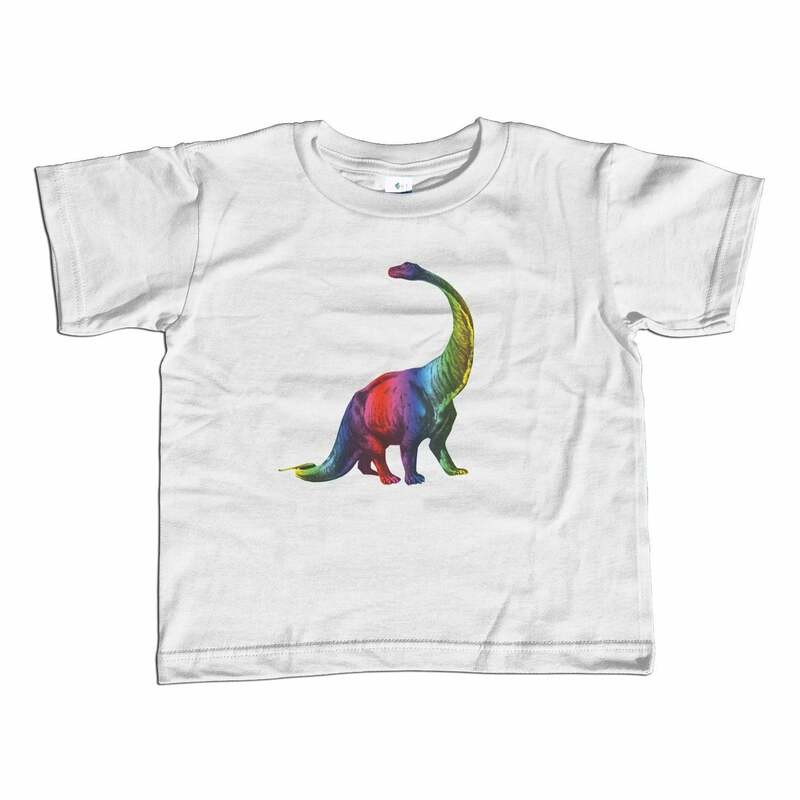 So, if you're looking for a dinosaur lover gift, paleontology gift, cool dinosaur tshirt, or Brontosaurus tee, then you've discovered a gem in this whimsical Pangaea shirt! 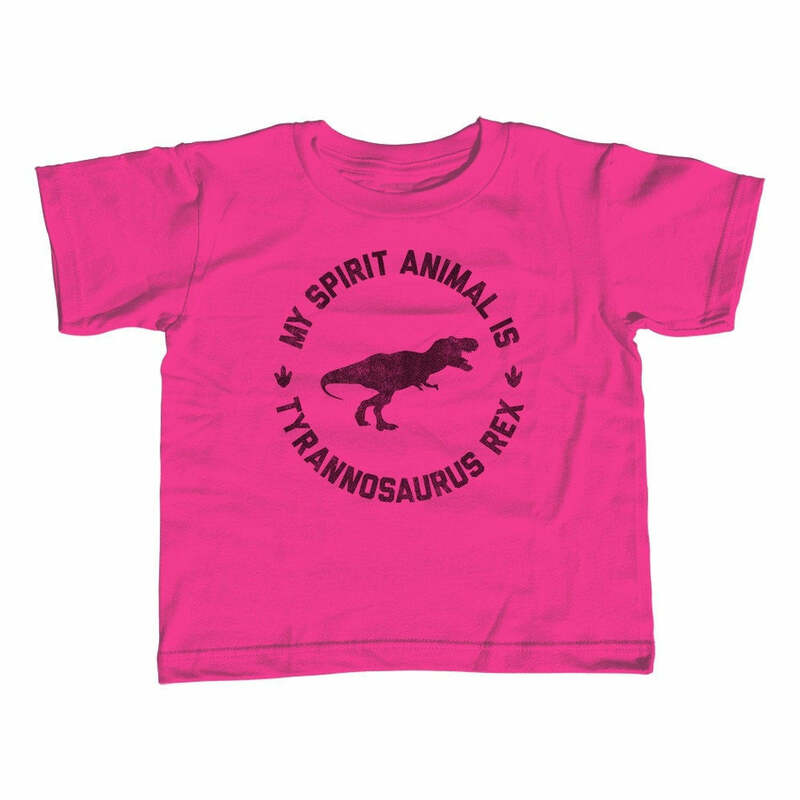 Whether you're a dinosaur lover yourself, need a paleontologist gift, or need top and tees with a funny dinosaur shirt aesthetic, our Brontosaurus t-shirt aims to please!